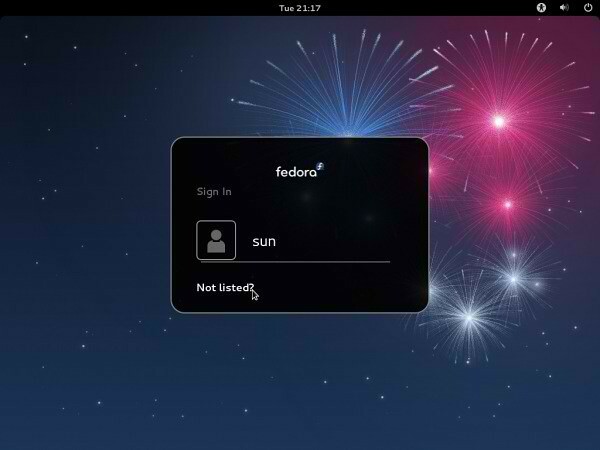 Fedora 18, the latest stable version of the Red Hat-sponsored community distribution of Linux, has finally arrived: "The Fedora project is incredibly delighted to announce the release of Fedora 18. What's new? The user interface for Fedora's installation software, Anaconda, has been completely re-written from the ground up. 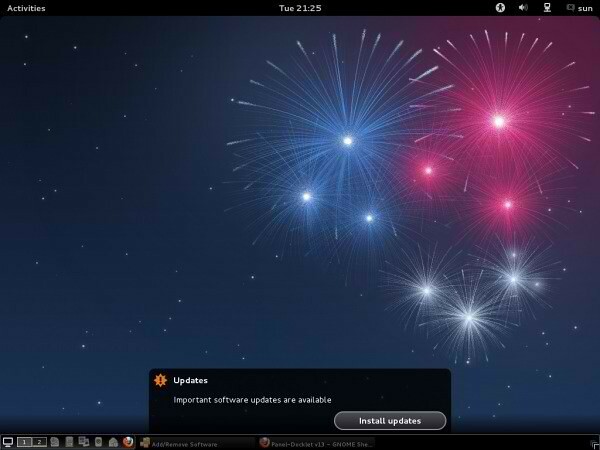 Making its debut in Fedora 18, the new UI introduces major improvements to the installation experience. It uses a hub-and-spoke model that makes installation easier for new users, offering them concise explanations about their choices. Advanced users and system administrators are of course still able to take advantage of more complex options. The general look and feel of the installation experience has been vastly upgraded, providing modern, clean, and comprehensible visuals during the process." See the release announcement and release notes for a detailed description of new features. 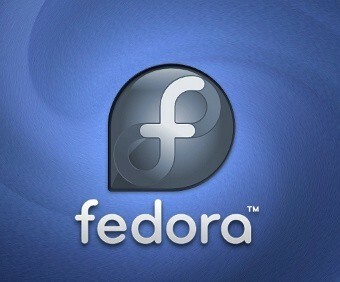 No Comment to " Fedora 18 "Spherical Cow" has been Released "